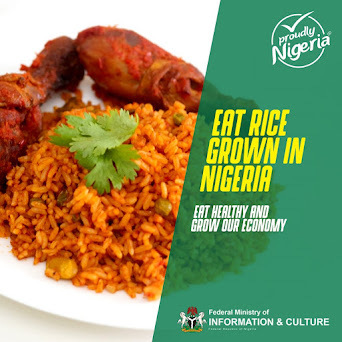 The radio-on-demand application has debut, courtesy of Vibeoo, even as it emerged first runner up in the Launched in Africa at the just concluded Social Media Week in Lagos, reports ITRealms. ITRealms gathered, was a week long demo day exhibition which saw Vibeoo coming first runner up, with just a few points behind the winner after competing against eight other nominated early-stage Startups. Vibeoo, the on-demand platform for quality audio content was one of the 5 Startups picked to pioneer the Launched in Africa exhibition from the 26th of February to the 2nd of March 2018 and from Day 1 to Day 5 of the SMWLagos, the Vibeoo booth recorded an amazing vibrant crowd of content curators, brand-owners and audiophiles interacting and experiencing the platform. ITRealms also gathered that at the Pitch Day and last day of the 2018 event, themed “CLOSER” was also an exciting one as the duo of Chinedu Abili-Mordi (Co-Founder / CxO) and Gbemileke Oscar Oyinsan (Director, Content Production) gave a very memorable pitch to the delight of the judges and the innovation stage audience. They said that Vibeoo is set to formal launch on the 2nd of April 2018. Further, the duo explained that Vibeoo is a Radio On Demand platform that lets users discover, curate and broadcast quality audio content by amazing creators, anytime and anywhere. The Startup, they said is positioned to become Africa's largest audio content aggregator as it disrupts and transforms the Radio Broadcasting industry. 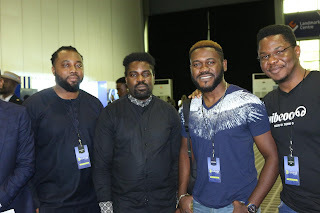 From L - R: Co-founder & Chief Experience Officer, Vibeoo, Chinedu Abili-Mordi; Content Owner, Radio Hit Show, Yomi Black; Content Creator, De-Unfiltered, Deyemi Okanlanwo; and Director, Content Production, Vibeoo, Gbemileke Oscar Oyinsan during the recently held Social Media Week in Oniru, Lagos.